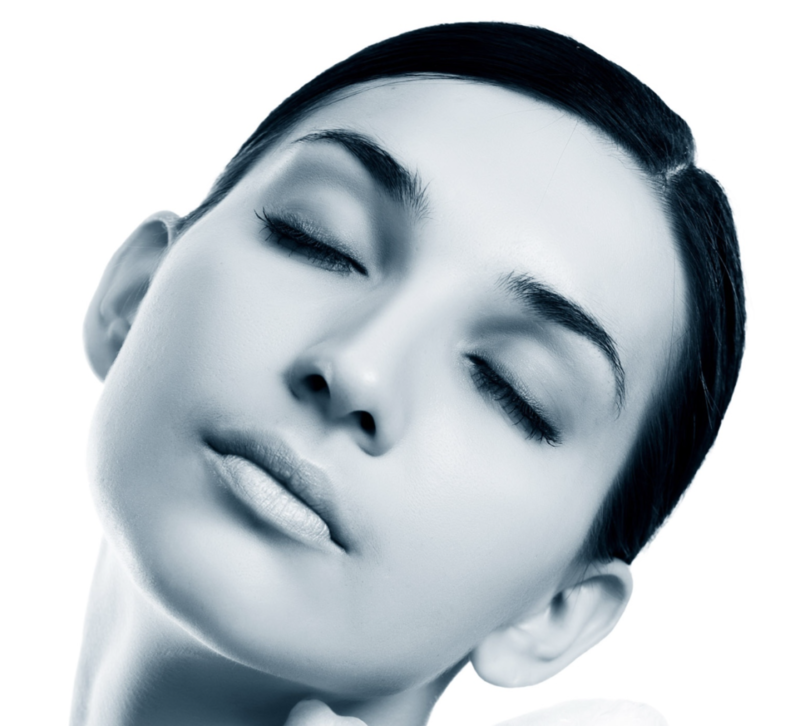 One of the most important parts of a perfect face esthetic is eye esthetics. 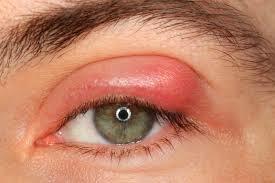 Color changes in the eyelids, swelling (swelling) lesions can disrupt eye aesthetics. 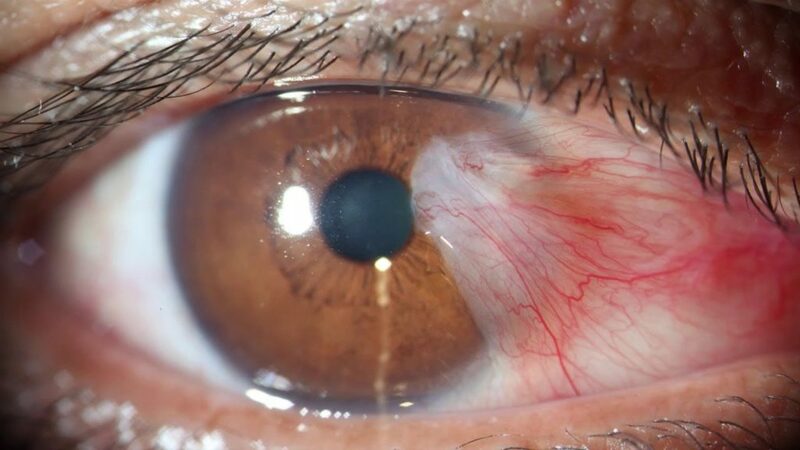 Similarly, cornea and conjunctiva diseases can disrupt eye aesthetics. It is possible to get rid of these diseases with appropriate treatments. Botox is a toxin normally used for medical treatments obtained from a bacterial (Clostridium botulinum), normally toxic but very diluted. It is used medically to relieve muscle contractions. This substance temporarily loosens the muscles in which it is injected. 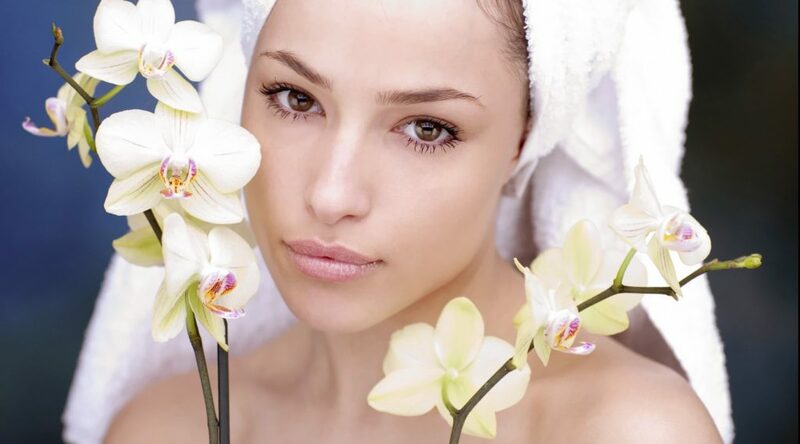 This loosening wrinkles are effectively and quickly recovered, the skin gets a fresh look. Very good results can be obtained with the right amount (dose), the correct place and time of application. Botox for an eye area treatment should only be used by doctors (if possible, ophthalmologists) for the best results. Otherwise serious side effects may occur. Generally, we can count among the most treated areas, between the eye area (especially the treatment of the goose feet) and eyebrows.